Showtime’s CEO calls it “the pure heroin version of David Lynch”. 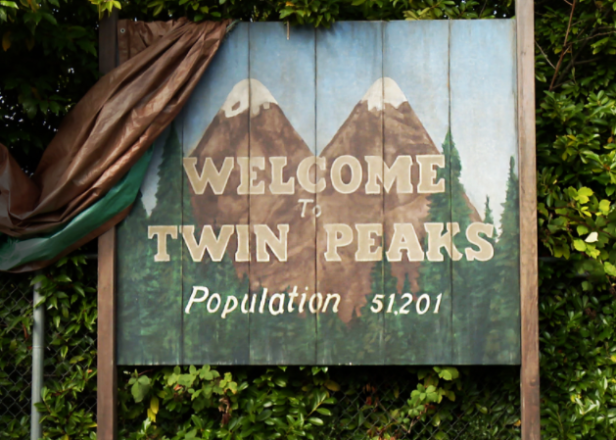 David Lynch’s Twin Peaks will return to television on May 21 with a two-hour premiere on Showtime. The news was announced today at the Television Critics Association conference, Polygon reports. The show’s new season will be comprised of 18 episodes. Following the premiere of the first two episodes, Showtime subscribers will be able to stream episodes three and four immediately after. Reporters described a discussion with Showtime CEO David Nevins who said the network has now seen the entire season. 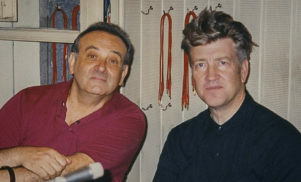 “It’s the pure heroin version of David Lynch,” he said. Watch Lynch eat a donut below in a recent trailer for the show.